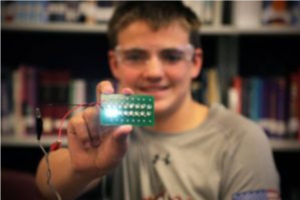 Engineering Brightness is a group of students and teachers committed to making the world brighter. 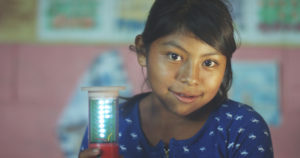 Through global collaboration with New Brunswick, The Dominican Republic, and Uganda, Engineering Brightness participants are engineering 3D printed, sustainable lanterns and distributing them to people without reliable electricity worldwide! 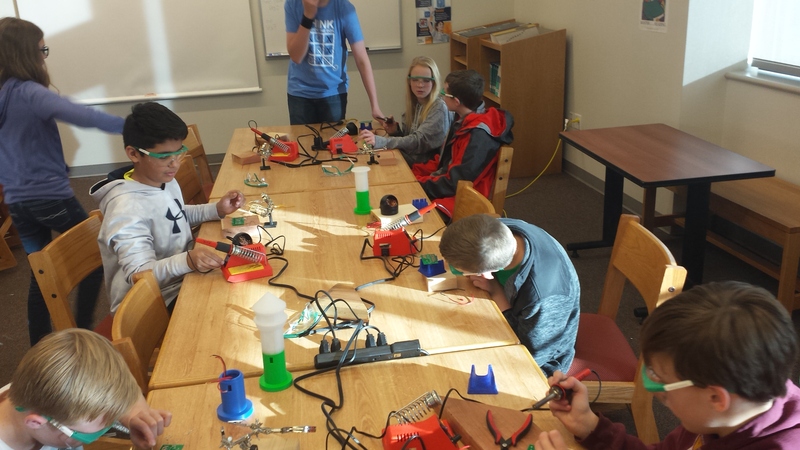 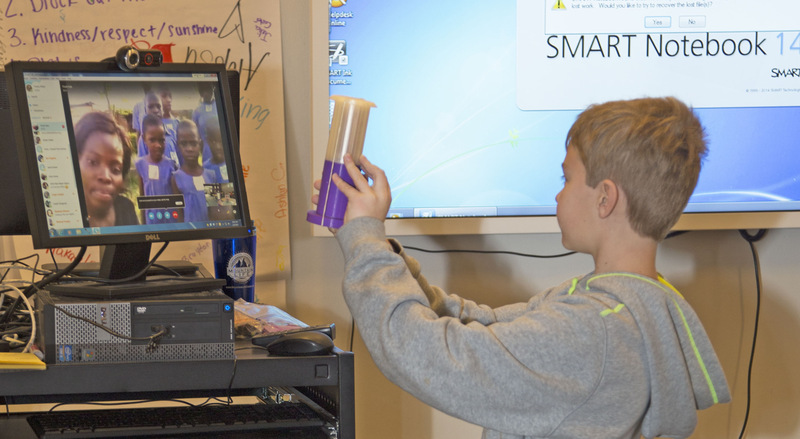 Learn more about how Preston Middle School is helping to make the world a better place!